I have been working at rare for several months now, as the Heritage Landscapes Intern, assisting in the gardens, growing and harvesting pounds of food for local food banks. I have had the pleasure of meeting some amazing people from these groups and more, all sharing a connection to the land and its conservation. Our conversations in the fields cover a variety of topics, but I often find myself listening to the diverse ways in which we all try to live better, minimizing our negative impacts on our environment. With three cold water streams that flow into the Grand River Watershed, rare is part of an interconnected system with the world’s largest freshwater surface area that provides drinking water for 40 million people. Keeping our waterways clean and safe is close to my heart, and I have been asked to share a bit about one project I have been working on that, as one of the co-founders, has been shaping my life as of late. I will be sharing the story of PolyGone, an all-female start-up aiming to clean our waters of microfibres. 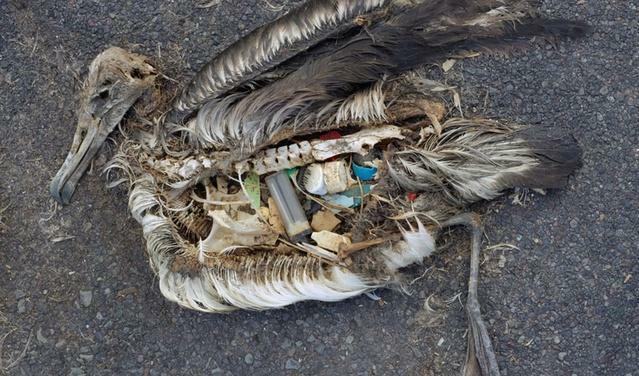 By now, microplastics have become a familiar term, describing the small pieces of plastic that are polluting our waterways. Microfibres are a type of microplastic, that come off of synthetic clothing items during the washing process. These fibres end up in water bodies and are ingested by aquatic creatures, such as mussels or fish, which can ultimately end up on our plates. Chemicals or toxins can stick to these plastic materials, and increase in concentration by the time they enter our systems. Microfibres are not only an environmental concern for ecosystems, but a public health risk as well. While there has been regulation on some microplastics, such as microbeads, there are no current regulations for microfibres. One option is to purchase clothing made of natural materials, such as cotton or wool. Yet, many items already in our closets contain synthetic fibres, such as nylon, polyester, latex, spandex, fleece and more. Getting rid of an entire wardrobe may not be an affordable, practical or environmentally friendly option. This is where PolyGone steps in. We are developing what can be described as a dryer sheet for the laundry machine. It is a mesh sheet that can be tossed into the wash with your dirty laundry that attracts and captures microfibres at the source. It is reusable, made of recycled materials and the captured microfibres can be recycled. While there are a few related products currently on the market, they are not available in Canada and do not work in the same manner. We are currently experimenting with different coatings to best attract these fibres in order to ensure the highest possible capture rate – effectively eliminating microfibre emissions into waterways. In time, we will develop a filter attachment for the laundry machine itself. This minimizes maintenance needs for the consumer, and would have a higher microfibre capture efficiency. Ideally, this type of filter would be mandated on all future laundry machine models. 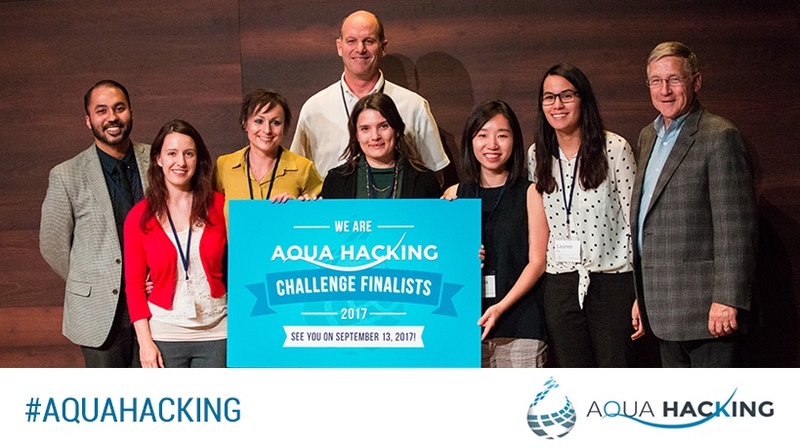 We started this project through a pitch competition called AquaHacking, which brings together all water experts, engineers, ecologists, computer scientists, and more, all focused on solving a water-related problem. This year, the focus was on Lake Erie. I didn’t know what to expect when I started out in this competition, but I’m so glad I jumped in. My team is amazing and diverse, and we really hit the ground running with our solution. After our successful pitch at the semi-finals in June, we received amazing feedback and support, and have been building our network and connections since! As we move on to the finals (where we could win up to $25,000 for product development), we are perfecting our product and pursuing partnerships. If you’re interested in hearing more, or just want to support us, come to the finals on September 13th at 4:00 pm at Feds Hall on the University of Waterloo campus.